The operator of Japan’s crippled Fukushima power plant on Monday began removing atomic fuel from inside a building housing one of the reactors that melted down in 2011. 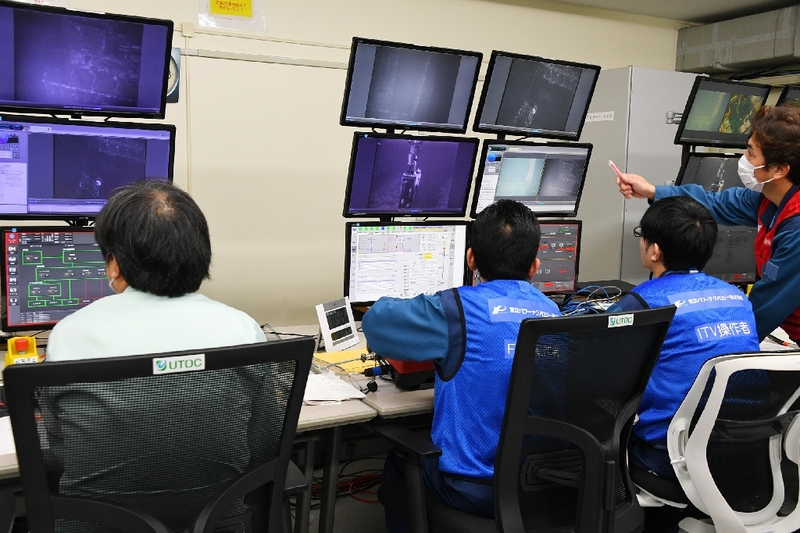 The delicate operation represents the first time the Tokyo Electric Power Co (TEPCO) has pulled out fuel from inside a highly contaminated building containing the melted-down reactor, and comes four years behind schedule. Due to high radiation levels, technicians used remote-controlled equipment to haul fuel from a “storage pool” inside the building.